Submitted by webmaster on 09/15/2017 - 11:58. 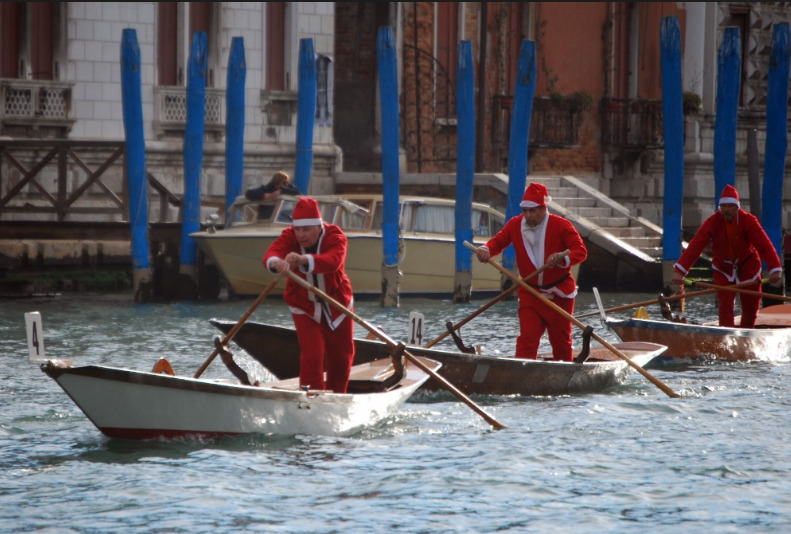 When people think about Venice during the holidays of the new year, they often see too many people everywhere and all the museums, galleries and churches packed with too many tourists. However, it is important to say that there is another Venice all to be discovered in its local and amazingly Italian dimension: here find our recommended places (and OUR PROPOSAL for your ideal apartment)! 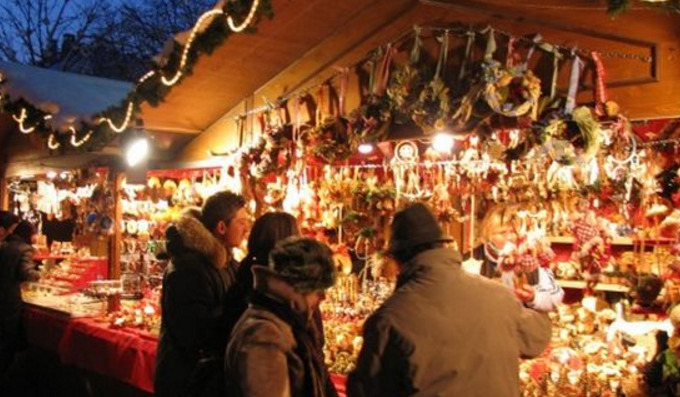 Campo San Felice and Campo Santi Apostoli: in these two campi, every year, there are the Christmas markets where you can find not only glass handcrafts, books, little objects and costume jewelry but also delicious local products and finger food. The atmosphere is very cosy with little lights and Christmas decorations here and there. 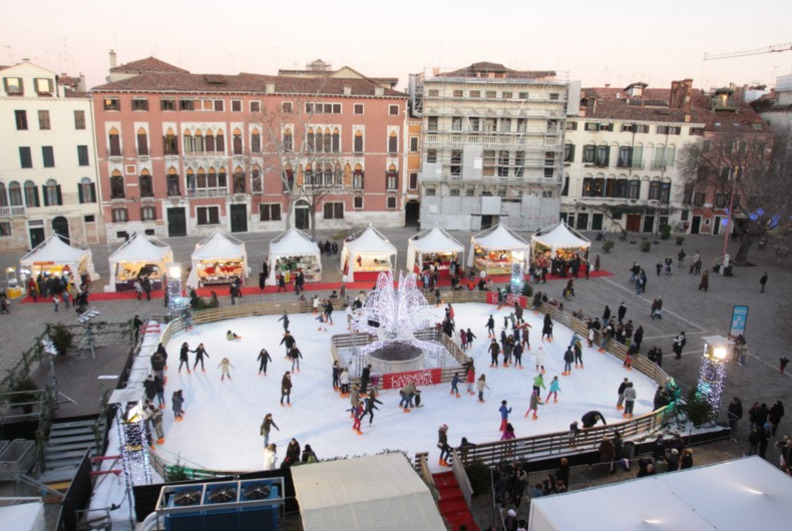 Campo San Polo: if you look for something special, take your chance at the ice skating rink which is made every year in the campo. Local people love it because it means winter and holidays. You can rent the skates at the reception. Campi and campielli: when you walk, it is possible to hear little choirs singing next to a bridge or in a little square. Stop and listen… you will never find a better theatre to enjoy the sweetness of the period. San Marco square: when it’s about midnight on the 31st of December, go to the San Marco square… it is going to be pretty crowded but the atmosphere is fantastic. There is no better place where to welcome the new year (and also to book your comfortable apartment: see OUR SPLENDID OFFER! ).